I’ll be out there looking at that Blue Moon for sure! Hope 2010 is a fantastic year for you and your family! There’s a hot tub where I’m staying. And snow. And bay leaves. And I’m thinking, this just might be awesome. Thanks! 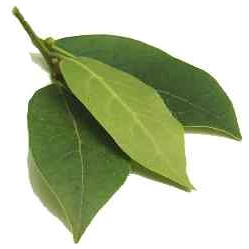 Well, could be a good idea to write my thoughts down on a bay leaf , i have some dry in my kitchen… i am going to try . 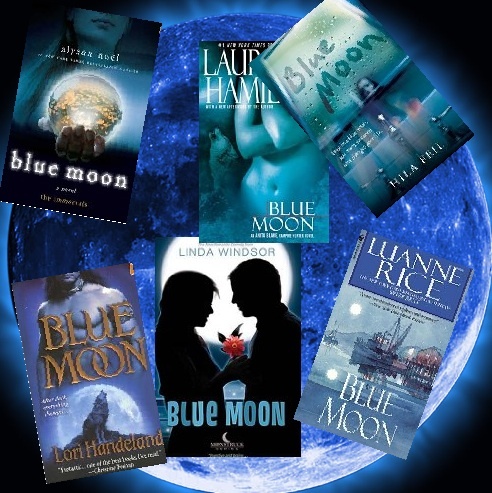 and i really love the blue moon song by Dean Martin , good choice !! !